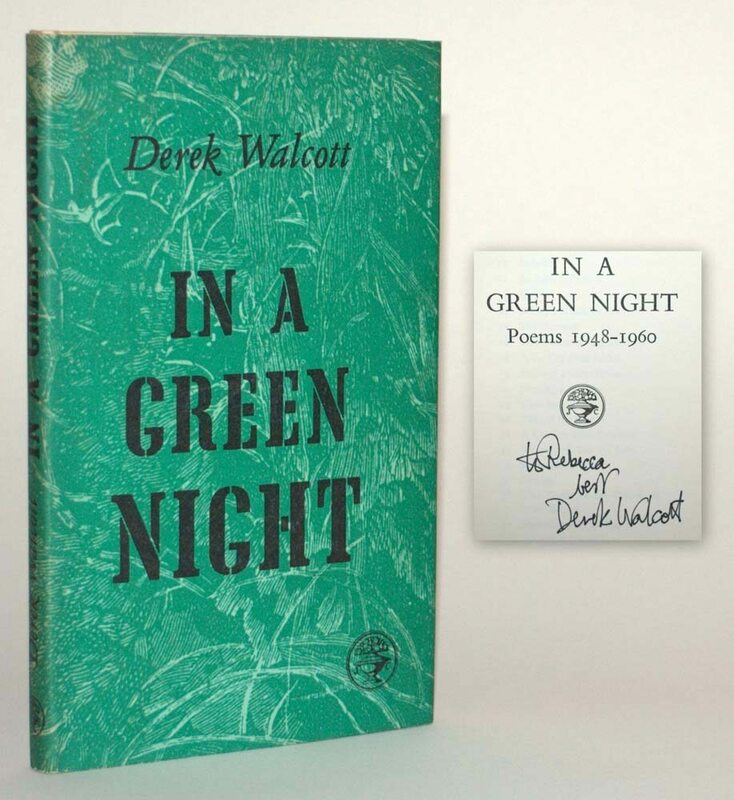 In the Green Night is a collection of poems written from 1948-1960 that attracted international attention for its exploration of the Caribbean and its history. 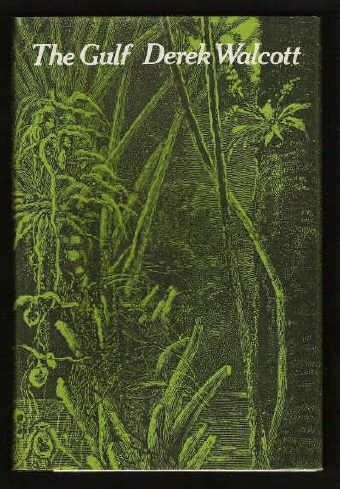 It is but one of several publications from which Walcott has influenced the next literary generation, including Glyn Maxwell, Edward Baugh, and Adam Kirsch. 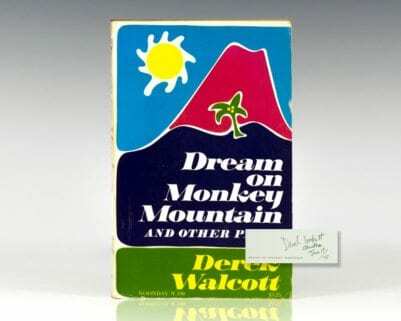 Walcott was awarded the Nobel Prize in literature in 1992 and the 2011 T.S. Eliot Prize for poetry.